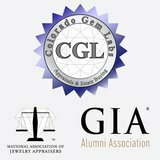 Colorado Gem Labs in Denver provides a complete range of jewelry appraisal related services that range from identifying gemstones to confirming value to written diamond and gem appraisals. 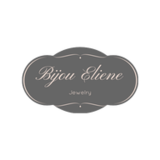 Your jewelry appraisal can be done for insurance purposes, estate planning for distribution, charitable donations, divorce, or liquidation evaluation.  I do jewelry, diamond, and gemstone appraisals for individuals, banks, attorneys, and jewelry stores.